Class 8RH have been carrying out plenty of gym work as part of our PE learning at Turney School. Mr Jones has been helping each class member to feel confident when jumping from a gym bench, as well as some of the bouncing activities that we use on the small trampolines. Both of these skills were then combined to create some early gymnastics movements on the school benches. The first routine involved the pupils forming a pose that formed a narrow and straight appearance on the bench. 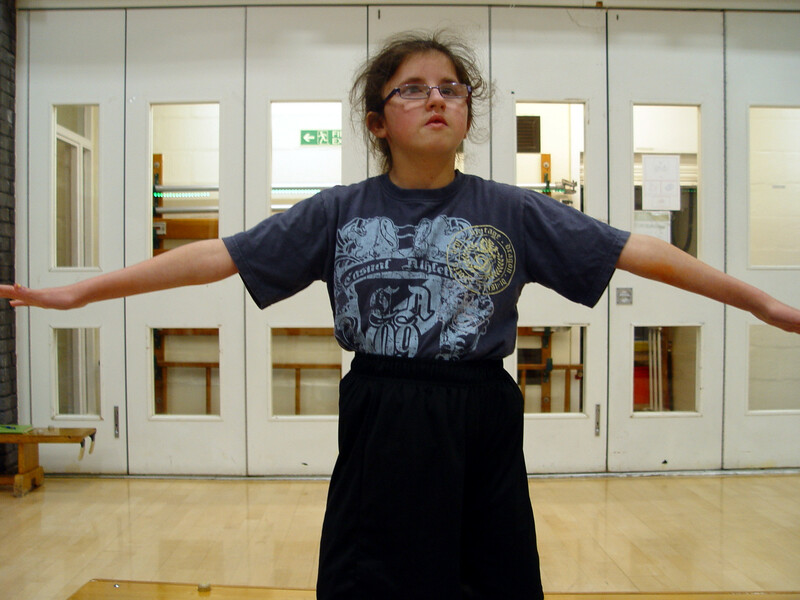 Some of the pupils were able to demonstrate their balancing skills by standing on one leg. Mr Jones then asked each class member to think about how we can make our bodies wider. Star jumps seemed to be the ideal shape to create here. 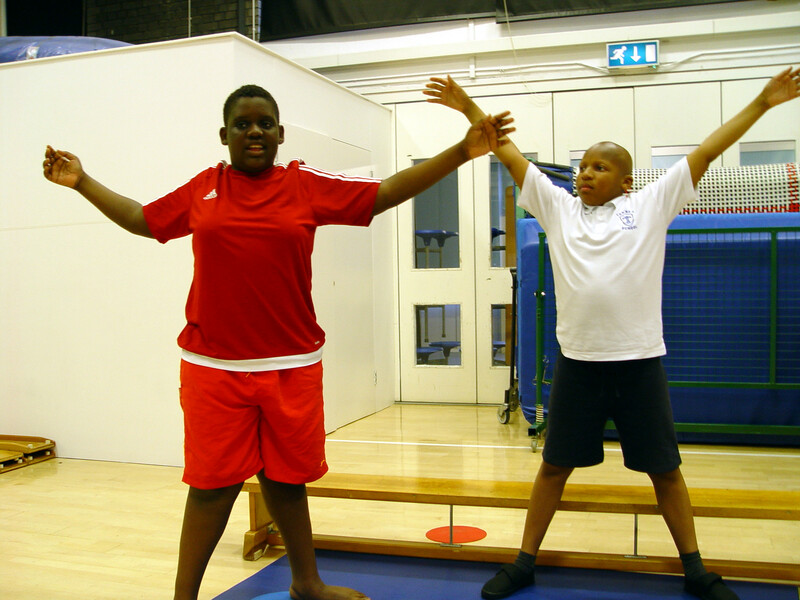 The students were asked to jump off the bench and land in a star shape. Some of the more confident Class 8RH pupils were even able to create a star jump in mid air, and then land on the mat in a straight position. The PE session came to a close with a recap on the skills that we had learnt. These included being able to form straight and star shapes, as well as balancing. Mr Jones reminded the Class 8RH pupils that perhaps the most important skills were that of listening and teamwork.